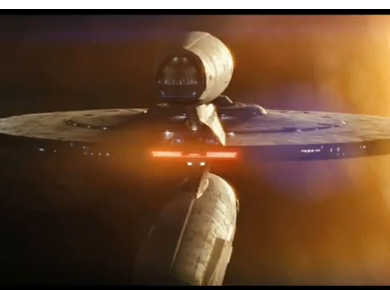 Of all the blockbuster movies this year that was supposed to elicit fangasm from me this year, Star Trek was the only one who delivered through and through so far. An alternative story that didn’t veer off the original mythos of the series, but in itself was an original experience non-fans can truly enjoy. You can now take home the experience once the DVD and Blu-Ray are released on November 17 this year. It will include behind-the-scenes specials, commentaries, and nine deleted scenes! As well a “Hologram” experience. You can check out what to look forward by watching the teaser below. Liking the season 4 art much better than the season 3 art. The DVD art on the Star Trek sets is always bad- what happened, they were usually good with the video covers.